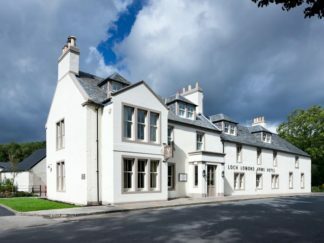 Book online from our selection of luxury, boutique and budget hotels in Loch Lomond and The Trossachs. 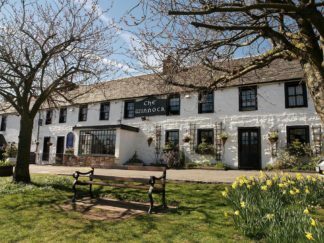 Enjoy a short break, midweek or weekend deal from our choice of hotels in Loch Lomond and The Trossachs. 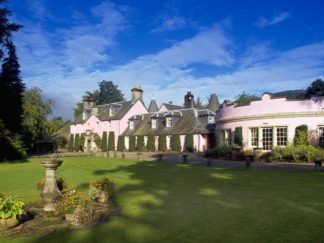 With so many places to stay in Loch Lomond you are spoiled for choice. There are loch side luxury resorts and forest retreats. With boutique or budget options the Loch Lomond hotels will make your stay comfortable and one to remember. 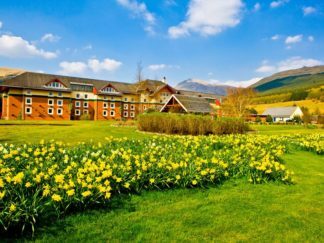 The Loch Lomond hotels are situated throughout the national park and all of the villages & towns have their own selection. 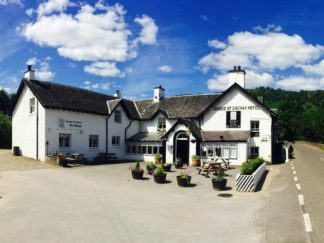 If you want a rural experience there are loads of Trossachs hotels to choose from situated within the mountains and glens. 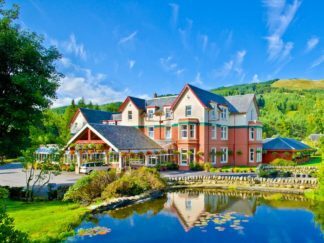 Incorporating leisure clubs, hot tubs and spas you will be able to relax and unwind while you stay in one of these great Loch Lomond Hotels. 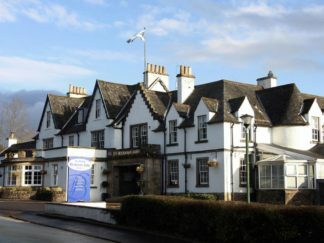 The Loch Lomond Hotels are located in an area of outstanding natural beauty. 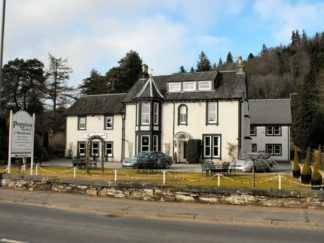 You can choose from places to stay in Loch Lomond, Loch Goil or Loch Long which form part of The Three Lochs Way. These lochs offer world class views and the rooms available befit their setting. With a fresh sea breeze or the calm waters of the inland lochs all the locations within the area offer something unique. Whether you immerse your self in nature or want pampered at a spa the Loch Lomond hotels provide accommodation of a high standard. 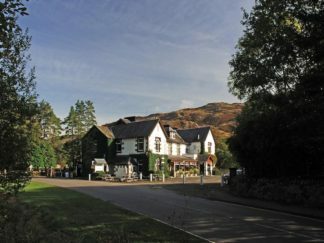 When you visit The Trossachs you will be provided with a great choice of places to stay. 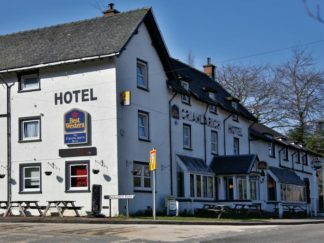 With family owned accommodation and large brand chains your stay will be friendly and one to remember. 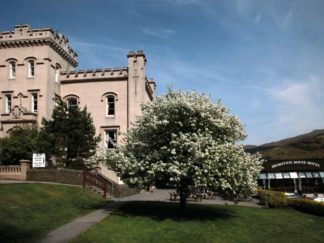 Providing a great base to explore the central part of Scotland you will have many visitor attractions on your doorstep. From Stirling Castle to the Wallace Monument you can immerse yourself in Scotland’s history while you visit. The wildlife of The Trossachs is world renowned. Providing trails focusing on birds of prey and the option to stalk deer you will be in the heart of Scotland’s best natural setting. The Trossachs is a true representation of the idyllic Scottish countryside and is well worth a visit. 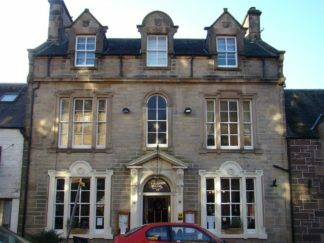 Furthermore the Trossachs hotels are well established and have been providing a place to rest and relax for centuries. From the villages of Aberfoyle and Callander, which have been recorded in the annals of history, these destinations in the Trossachs are highlighted in texts by William Wordsworth and Walter Scott. You can follow paths taken by Kings and Queens while you stay in The Trossachs. 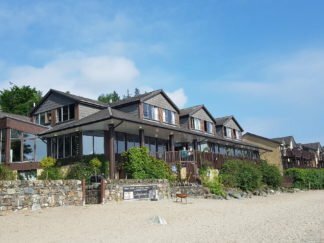 Unless you are enjoying a day trip you will need to book one of the amazing places to stay in Loch Lomond and The Trossachs. The area has a selection of wonderful places to stay that provide stunning views and intimate settings. Choose between budget, luxury or romantic accommodation while you visit. 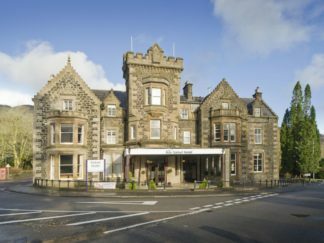 Read our reviews of the hotels in Loch Lomond and The Trossachs to find out more. 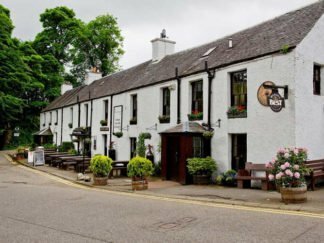 In addition to the beautiful places to stay in Loch Lomond and The Trossachs there are also great restaurants and bars to explore. With talented chefs you can enjoy fine dining restaurants or contemporary gastro pubs. The area is world renowned for its local produce and all of the local eateries use it throughout each season. You can find so many places to eat and drink with many of the best restaurants located in the high end hotel resorts. 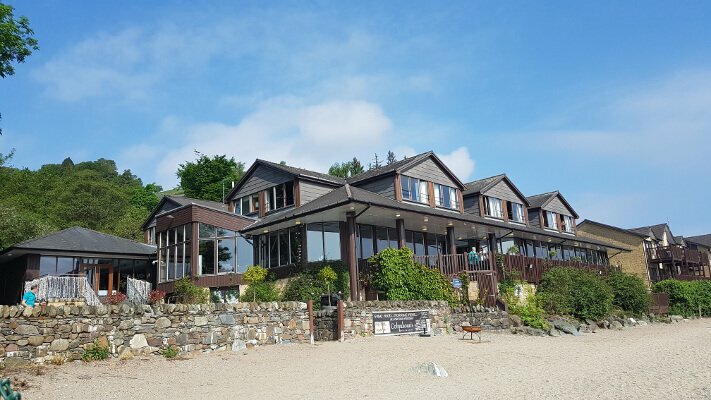 All of the destinations provide excellent service, beautiful scenery and have informal settings to make a stay in Loch Lomond & The Trossachs as relaxed as possible. The Hotels in Loch Lomond offer the perfect setting for a memorable trip. Choose from a weekend break or an overnight stay in the scenic landscapes of Scotland. 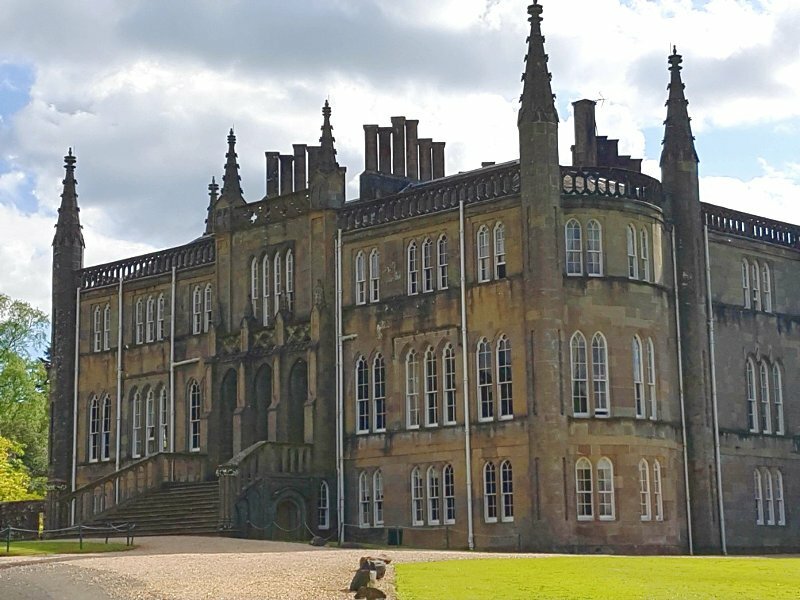 In addition to the converted castles there are also stately homes to enjoy. Stay in the villages and towns and get a feel for local life. You could also enjoy a spa weekend or an indulgent romantic break. 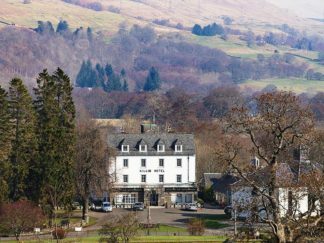 Many of the Loch Lomond hotels offer special deals throughout the year and there are places to stay for everyone’s budget. Whatever hotels in Loch Lomond and The Trossachs you choose enjoy your visit.